This diverse gallery of 14 kt. 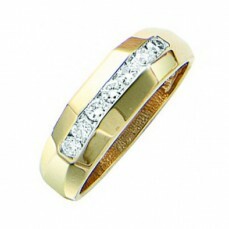 Diamond Wedding Bands, offers our customers a simple sample of the current trends. 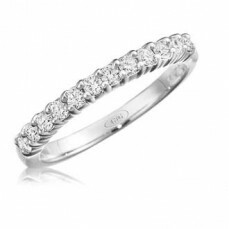 Therefore it’s a starting point in determining the ideal band to accent your engagement ring. 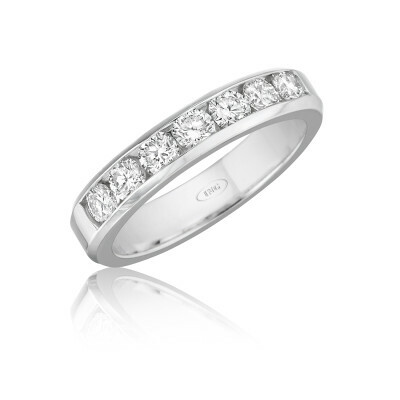 Select carefully, or send us a few pictures of your ring, such as side view and top, so we can help you pick the perfect match. 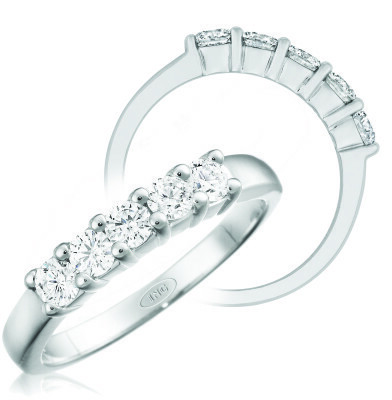 Pick from our selection of Common Prong, Channel Set, Pave/Bead Set, or simply custom design your own unique style. 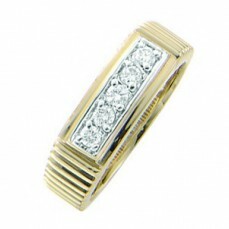 Bands are shown with mostly round diamonds, but may have similar styles for princess cut stones. 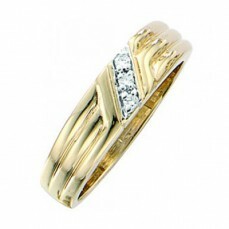 All items are heavier mountings to protect your diamonds, and are available in all flavors of gold and also platinum. 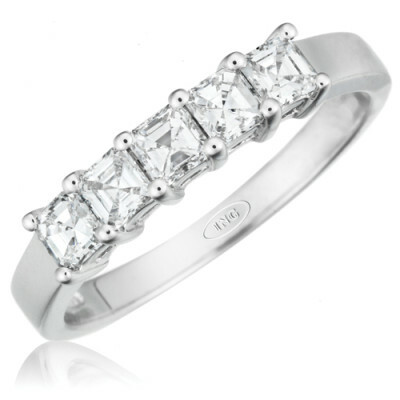 Prices have been set for higher quality diamonds to match our engagement rings. 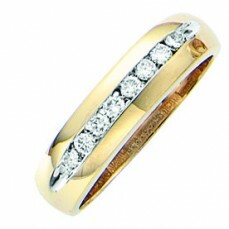 In the jewelry trade, this would be considered (F) color, (SI1-VS2) clarity. 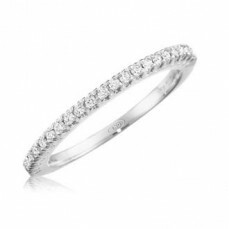 Other grades of diamonds are available upon request.